A new site has launched that offers exciting new opportunities for type designers and buyers, and could revolutionise the way we buy and sell fonts. Future Fonts is a marketplace for work-in-progress fonts, where you can buy workable early versions of the newest typefaces for bargain prices. The long – and therefore expensive – process of designing a full typeface makes it an unsustainable venture for many creatives. And the (justifiably) high prices of the resulting work can put off prospective customers – especially when there are so many great free fonts around. In short, the industry is due a shake-up. The software industry adopted a similar approach years ago, and there&apos;s no reason why it couldn&apos;t work equally well for type design. Here are four reasons the Future Fonts model could be the best thing that&apos;s happened to the type industry for a while. All the typefaces on Future Fonts are still being developed, which means they&apos;re just about the freshest typefaces around– and they won&apos;t have been used in a million ads or branding campaigns already. As well as helping graphic designers stay ahead of the curve when it comes to typography trends, there are benefits for type designers too. Only the best ideas will attract attention and customers, so this is a great way to see early on if there&apos;s a market for your design. Often, to get exactly what you want, you need to shell out – and the best typefaces don&apos;t come cheap. With Future Fonts, the price of a typeface goes up with each updated release. If you spot a typeface you like, you can purchase it for an early bird price, then get free updates as they&apos;re released. If you have a good eye for fonts, this is a win-win way to keep your designs fresh without devaluing the creative process. As any type designer will know, the process of designing a fully functional typeface is a long and arduous one. This new model effectively means customers can help fund typographers by purchasing their work earlier on in the design process. A more sustainable process lowers the barriers to entry into the type design industry, so more budding designers can get involved. And that&apos;s a good thing for everyone. Future Fonts promises to make type design a more collaborative effort. It&apos;s an online community space for type designers and fans, where experts can share their expertise by commenting on other works in progress. 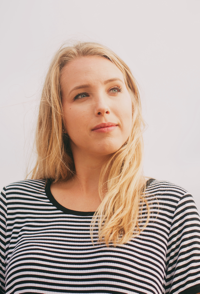 Although the site doesn&apos;t require type designers to finish every project, the moral and financial support provided by this approach aims to help type designers on their way over the finish line. If you&apos;re intrigued, you can find out more in this Medium post. https://www.primarytech.com/wp-content/uploads/2013/04/PrimaryTechnologies-Logo-new1-300x144.png 0 0 admin https://www.primarytech.com/wp-content/uploads/2013/04/PrimaryTechnologies-Logo-new1-300x144.png admin2018-02-28 17:30:022018-02-28 17:30:02Will Future Fonts change the way we buy typefaces? Properly protecting the security of your website has to be number 1 on everybody’s digital checklist. Unfortunately, security is only as strong as the weakest link in the chain, and that weakest link is usually your password. It’s a fact of digital life, that thanks to the vast number of logins we have to recall, most people use a variation on their “master” password: using “passwordLI” for LinkedIn, “passwordE” for email, “passwordFB” for Facebook. It doesn’t take an AI with advanced machine learning to work out that your WordPress password is “passwordWP”—although worryingly, that AI does exist. Magic Password is a revolutionary WordPress plugin that takes a radically different approach to site security by ditching the password altogether! Password-less authentication has already been pioneered by SaaS like Slack, and Magic Password takes the concept to new heights with its implementation for WordPress. All you need is the smartphone app—which is available for both Android and iOS—and the Magic Password plugin. Both the app, and the plugin are completely free. Magic Password is one of those rare plugins that’s so useful, you expect WordPress to buy it and build it into the core code. Once the plugin is installed in your WordPress site, and the app is synced, all you need to do to log into your site is take out your smartphone and scan the Magic code displayed on your login screen. It’s as simple and secure as that; the only person who can access your account is you. Using Magic Password to login is really easy. Not as easy as typing a password, but easier than trying to remember a different, secure password each week, and certainly easier than two-factor authentication. If you’re someone who prefers to access WordPress on a mobile device, then Magic Password is even simpler: simply tap the screen and you’re logged in. Super-easy to do and extra secure when you combine it with your phone’s built-in security features like Face ID or fingerprint scanning. It’s an incredibly convenient process, but Magic Password’s real benefits come from its contribution to your site’s security measures. The sad reality is that passwords can, and do get hacked. And we make things easier for hackers because human beings are predictable. Hackers know your password is probably 8 characters plus or minus 2, and that it probably ends in a number. Magic Password completely rewrites the rules by changing the whole login process: The latest end-to-end encryption means login credentials are all but impossible to hack; With no password to type you aren’t vulnerable to a keylogger attack; Brute-force attacks are blocked thanks to limited login attempts; Magic Password doesn’t rely on database or local file storage, your login credentials aren’t stored anywhere, which means there’s simply nothing to steal. If hackers were taking aim at your site login, they’ll now find themselves looking at a moving target. One of the most common points of failure in any security plan is a particular user’s lack of caution. It doesn’t matter how diligent you are, if Darren in marketing insists on using “FutureMrBeyonce” as his password on every single site, sooner or later your details will be compromised. Magic Password can be used by anyone on your team, in fact one of the latest features is the ability to require all subusers to login with Magic Password; so you can be confident that Darren’s optimistic password policy won’t wreck your security. What’s more, the Magic code generated by the plugin and scanned by the phone app is constantly updated on the backend by the app. If hackers were taking aim at your site login, they’ll now find themselves looking at a moving target. As an added bonus, you won’t have to update your login every week “just in case”. You can download the plugin and the app for free. 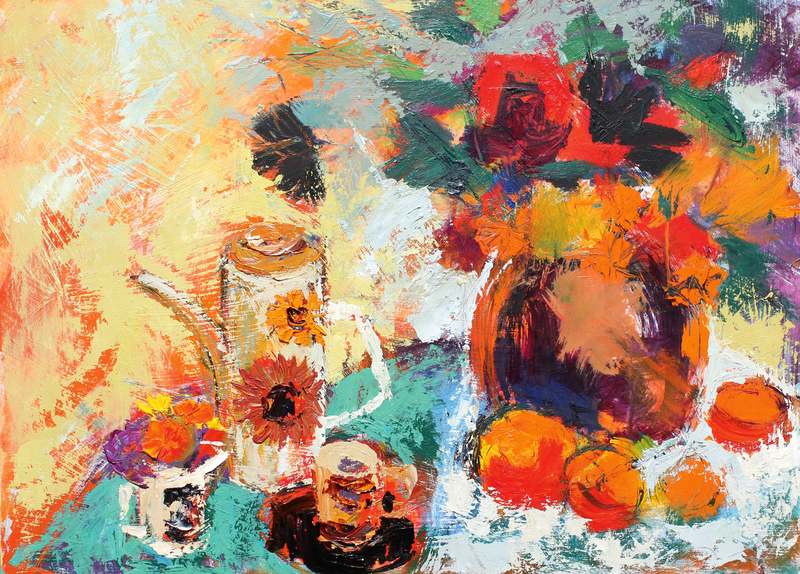 Still life isn’t everybody’s cup of tea – it takes a certain set of painting techniques – but for me it&apos;s always been a favourite. I like having complete control over the colours and style of the setup, the objects, drapes and the way they all work together. 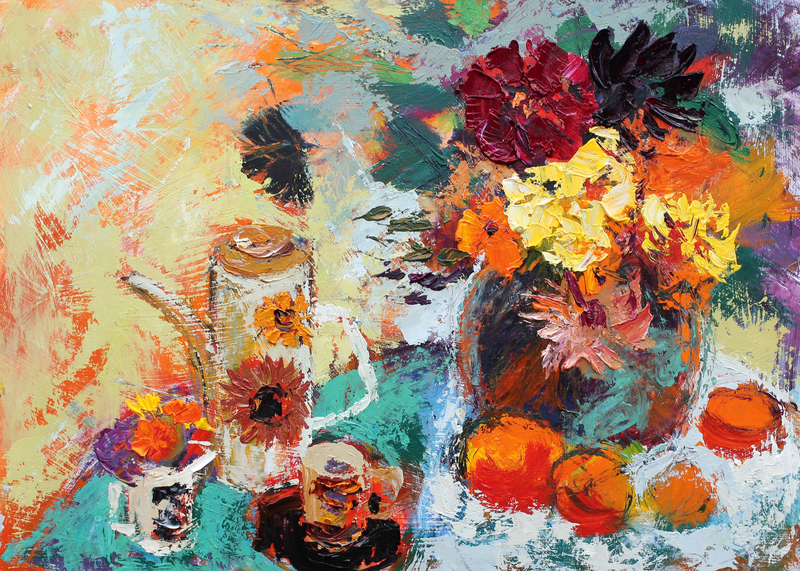 Flowers from the garden are a must, and in this painting the retro coffee pot and cups really set the colour and tone. I take my time to get the setup just right. I am aiming for a very relaxed painting, without lots of detail but hopefully with lots of life and energy. 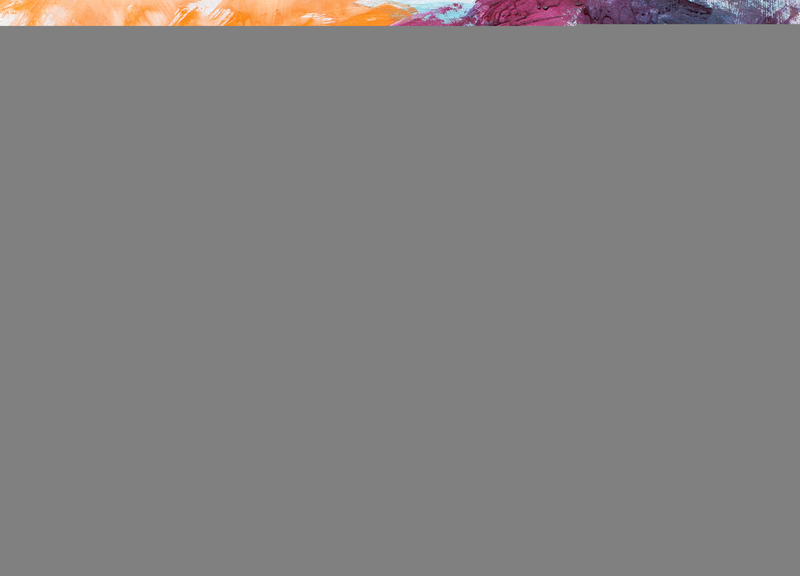 First, I create an underpainting using vibrant and sometimes contrasting colour. I build the painting in layers. Working at speed firstly with a large brush and then a palette knife I capture the mood with expressive marks, vibrant colour and texture. Using a decorator&apos;s brush, I start the painting with some bold colour. 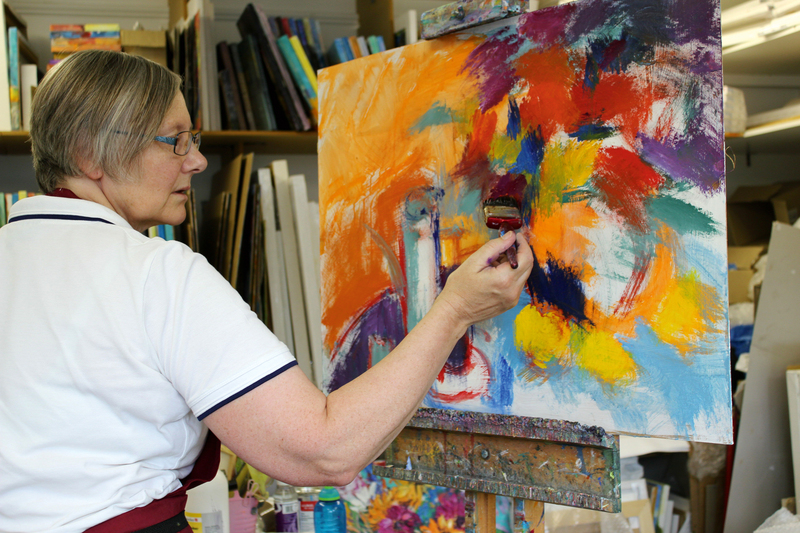 This is the underpainting – the first layer of paint that will provide a colourful base over which to work later on. I am not worried about drips and don’t want any detail, just lots of vibrant colour. In these early stages, I am using a viewfinder – a piece of card with a window cut out to the same shape as my board. I can shut one eye and look through to see the composition. This is very helpful as I start to draw in the objects with the brush. As I apply the vibrant colour, I am looking for shapes. Not just the shapes of the objects themselves, but the spaces between them – the negative shapes. Just a few simple marks help me to plot the composition. I am keeping it all very free and working over the whole board. The white of the board is nearly all covered now and the colours are rich. As the darker tones are added, the objects are becoming more obvious. I am gradually working over the whole board, trying not to concentrate on any details, just the basic shapes. The flowers are simplified blocks of colour. I&apos;m using the paint thickly now and it is still wet as I draw into it with the end of an old brush. This creates a textural surface as I pick out some sketchy detail in the coffee pot. This is still the underpainting and I’m excited to see the gorgeous colour and texture coming together. Going back in with the broad brush, I add more colour on the tabletop and among the flowers. There is a white cloth on the table in my setup, but at the moment in the painting it is green and blue. The white will be added later. Using the end of an old brush, I scratch in to the flowers. At this stage I am finishing the underpainting. I give a little more definition to the coffee pot and fruit and add some more foliage. Keeping the painting very free and sketchy, I have created a colourful textural surface and the basic elements of the composition are there. 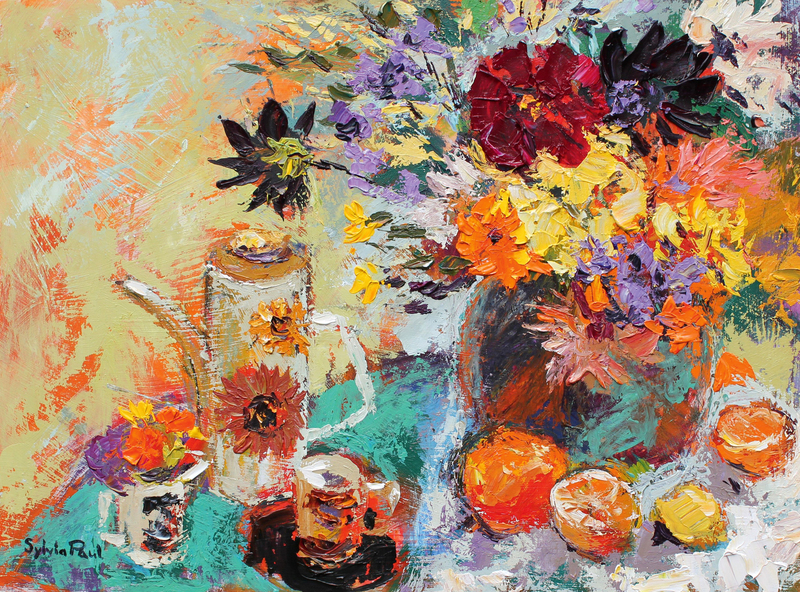 It&apos;s time for a cuppa before I switch to my palette knife. Using a palette knife to apply the paint, the background drape is now a soft green, with a little of the orange showing through. The cloth is now white. The palette knife with thick paint picks up the texture of the underpainting. Using it lightly, I leave some of the vibrant colours to show through. With the knife I can continue to work freely without getting bogged down with too much detail. 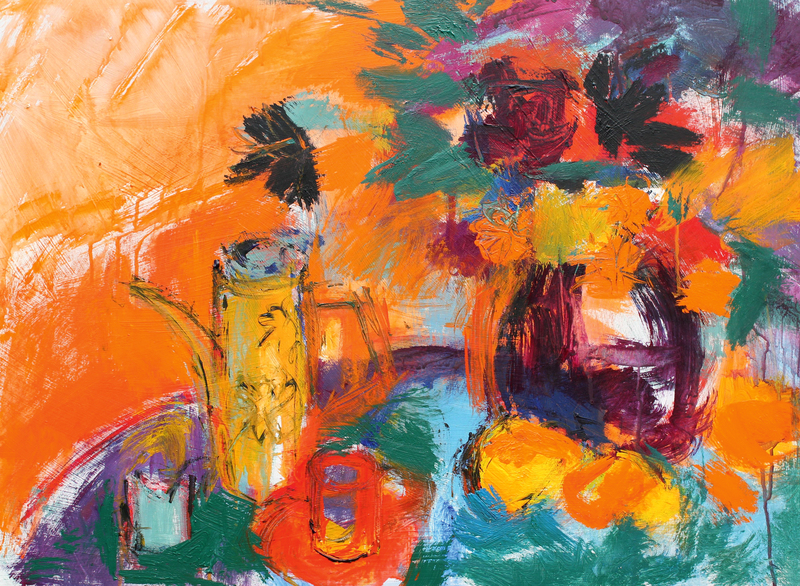 I’m still looking for the negative shapes as I paint around the objects, and the green on the table helps the coffee pot and cups stand out. I add a little detail to the objects but keep it simple. The dark tones of the vase help the light and vibrant flowers to stand out. 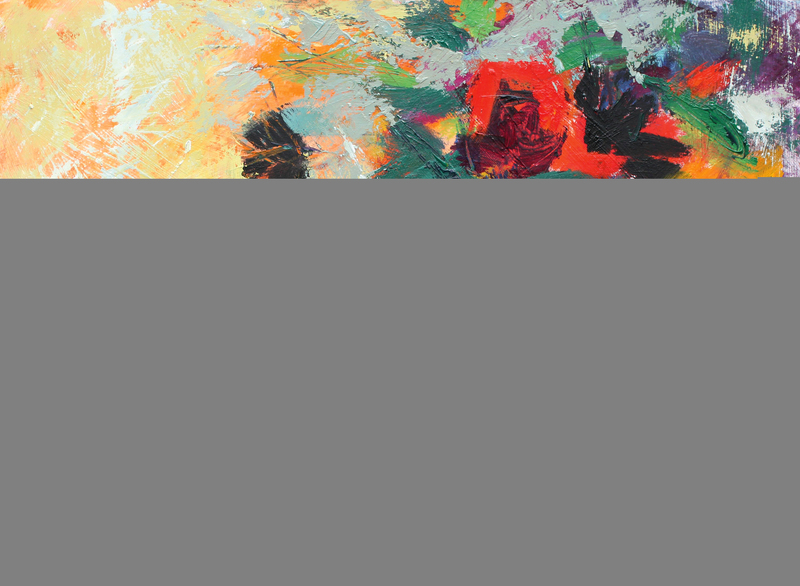 I paint the flowers with the palette knife, making sure I keep it clean. 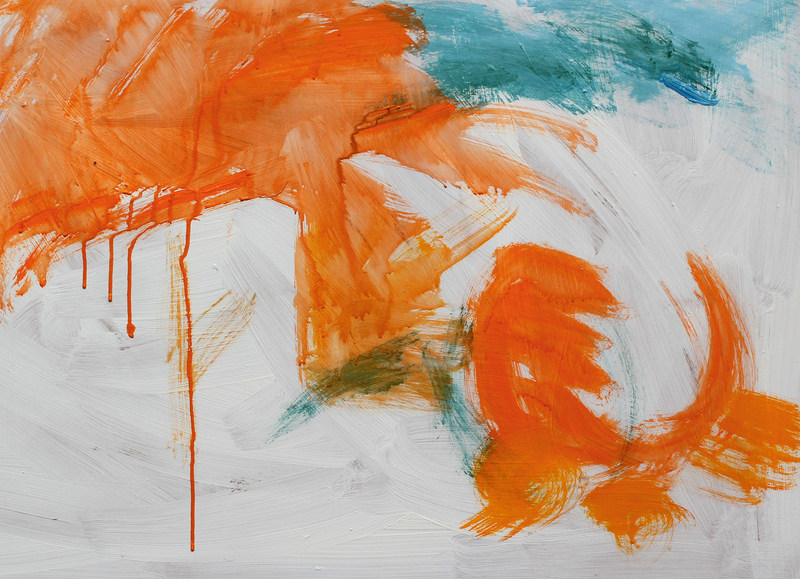 I paint directly and at speed, keeping the colours fresh and the marks clean. I use the shape of the knife to describe the shape of the petals. It can be hard to know when a painting is finished. I remind myself of what I wanted to achieve. 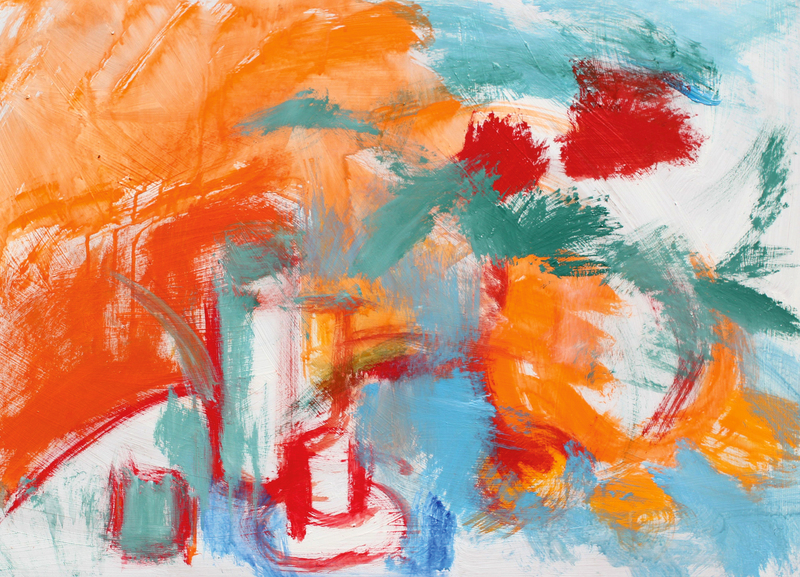 I wanted to capture a mood with expressive marks, vibrant colour and texture – I wasn’t aiming for detail or precision. There comes a point when to carry on working on a painting would ruin the vitality and muddy the colour. This article was originally published in issue 13 of best-selling magazine Paint & Draw, offering tips and inspiration for artists everywhere. 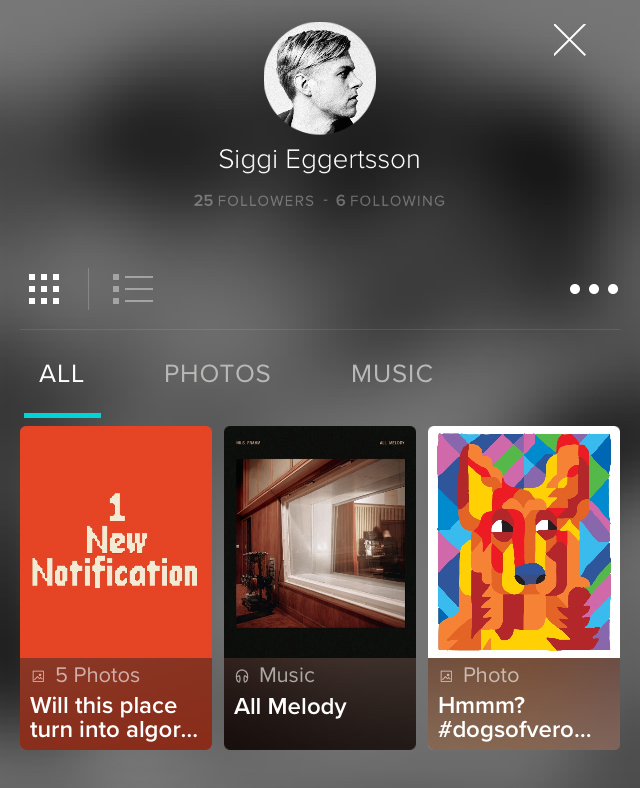 Move over Facebook, Twitter and Instagram, there&apos;s a hot new social media platform on the block and it&apos;s called Vero. The platform, which is currently topping the App Store, is being picked up by creatives from all sorts of industries who are looking to ditch other social media sites that have become cluttered with ads. According to Vero, what sets it apart from its rivals is that there are no ads and no algorithms. 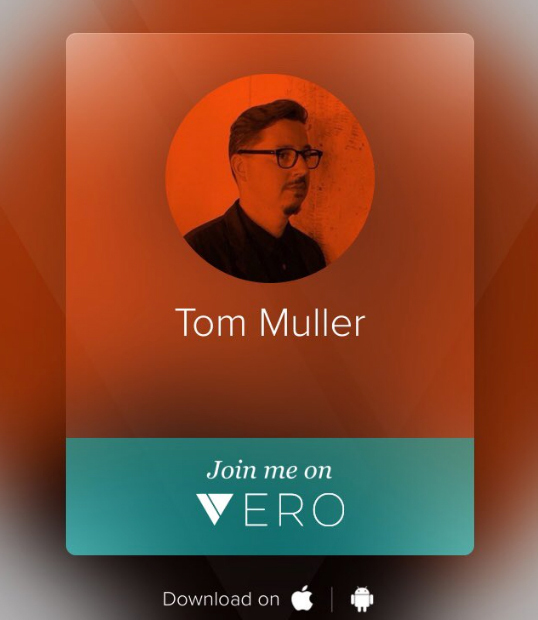 Vero is being presented as the next logical step for people who want to connect and share online. However usability issues, such as an inability for users to delete their accounts immediately, have already dogged the platform&apos;s image. Every platform goes through teething troubles, though, so could Vero be the go-to social media site of the future? If the current influx of designers and artists are anything to go by, the answer&apos;s yes. 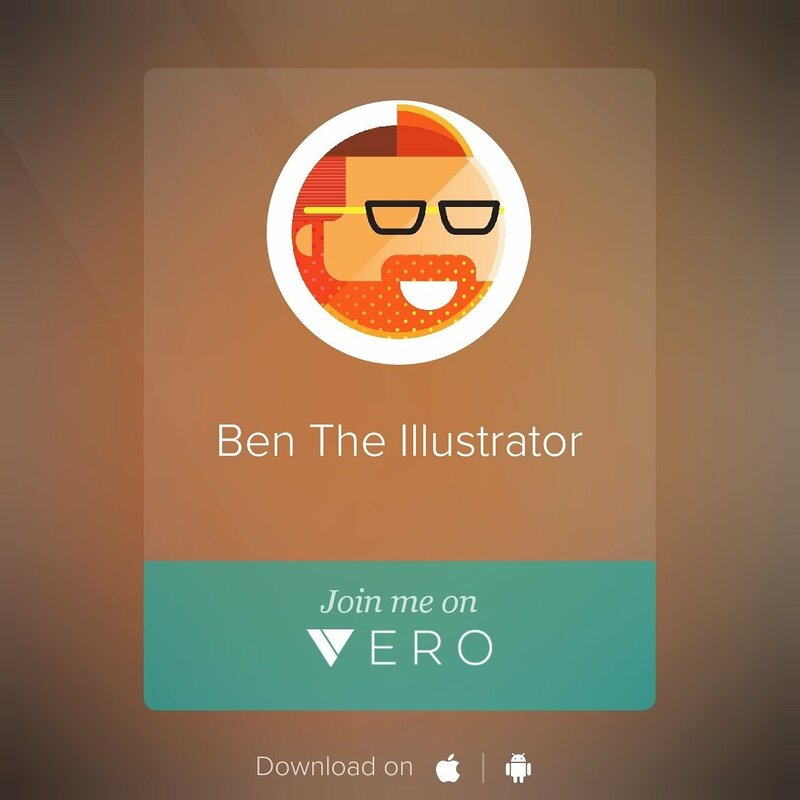 To help you get acquainted with the platform, we&apos;ve rounded up 10 designers and artists who have already made the move to Vero. 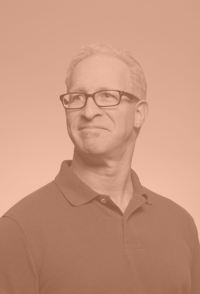 Tom Muller is a creative director who splits his time between running his own design practice, helloMuller, and working as the creative director at Possible. Specialising in creative direction, graphic design, branding design and more, Muller will be one to follow on Vero for choice insights on a broad range of design principles. 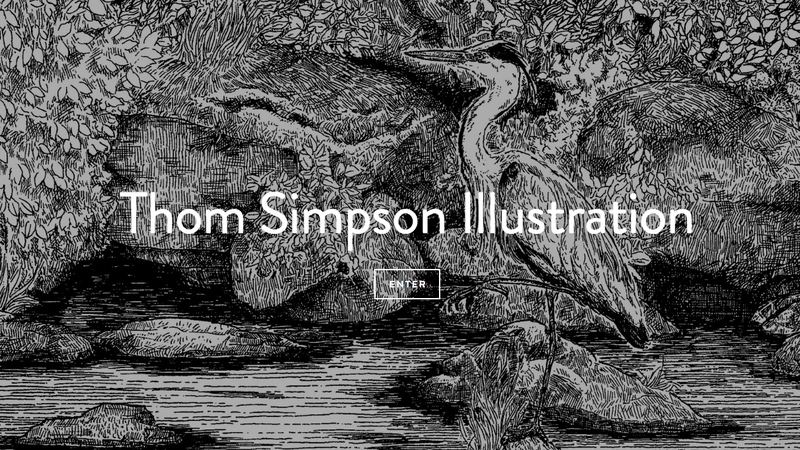 It&apos;s easy to lose hours looking at the detailed wonders that are Thom Simpson&apos;s illustrations. By following the talented artist on Vero you&apos;ll be able to do exactly that, and you won&apos;t be distracted by ads. 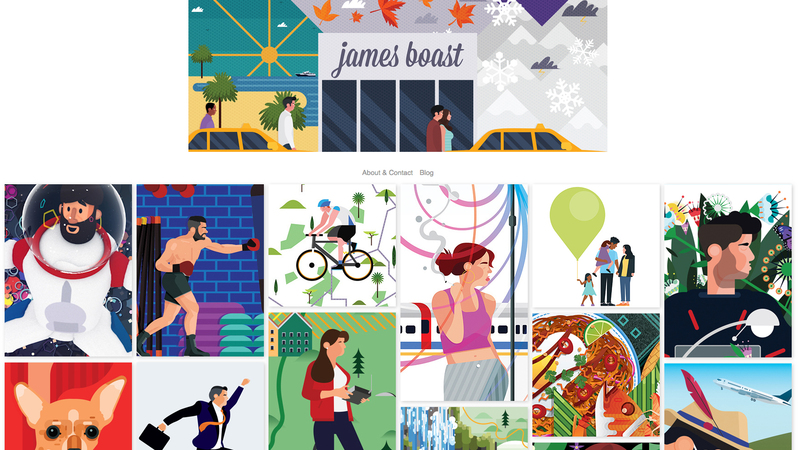 What could be nicer than logging into a social media platform and seeing the delightful artwork of freelance illustrator James Boast? It beats endless holiday snaps in our books. If you&apos;re an illustrator knocking about online, chances are you have heard of Ben the Illustrator thanks to his annual illustrator&apos;s survey. 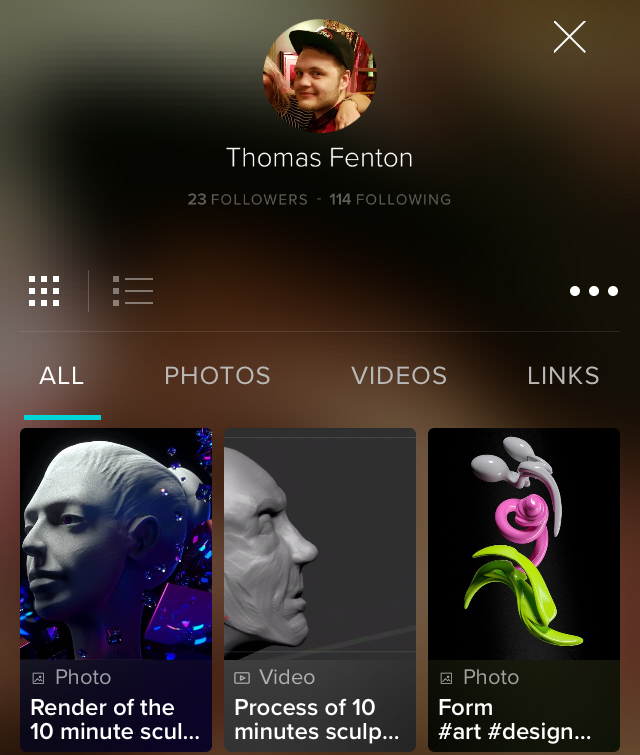 To keep up to date with all of his latest works and thoughts, why not give him a follow on Vero? 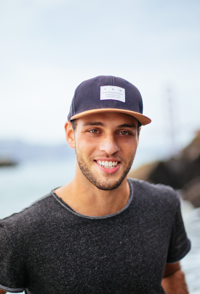 The Los Angeles-based creative studio of Australian graphic artist Luke Choice already has a strong following on other social media platforms, so be sure to get in on the ground floor as he sets up shop on Vero. Expect posts that explore his portfolio of surreal and unexpected art. 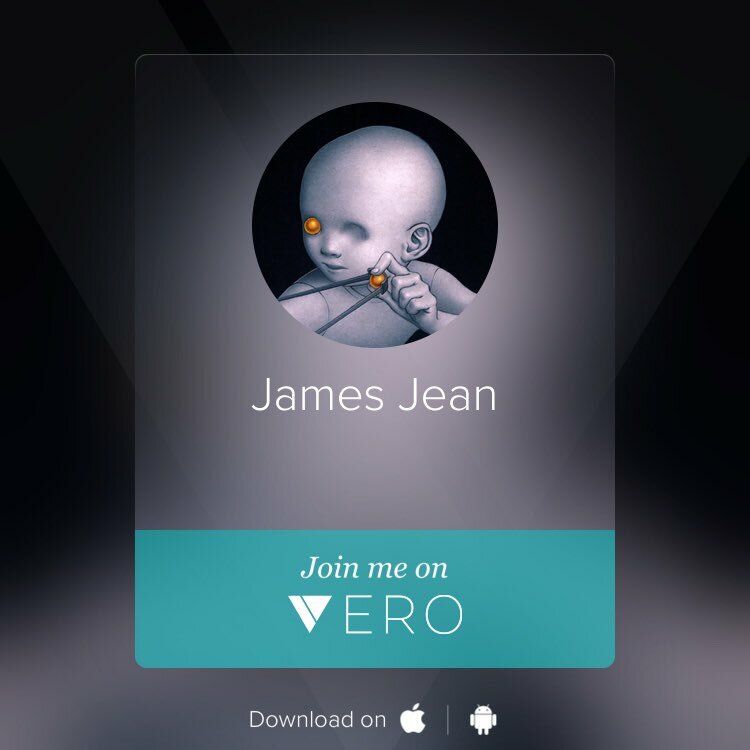 Artist James Jean already has over 60,000 followers on Twitter, but in comparison his Vero profile is looking a little lonely. Why not join him on the new site and give him a larger audience for his stunning work? There are a lot of traditional and digital illustrators on this list, so to shake up your tastes we recommend following 3D artist Thomas Fenton. And thanks to Vero&apos;s lack of data mining algorithms, you won&apos;t get spammed by Vero with recommendations for pretenders to his throne. 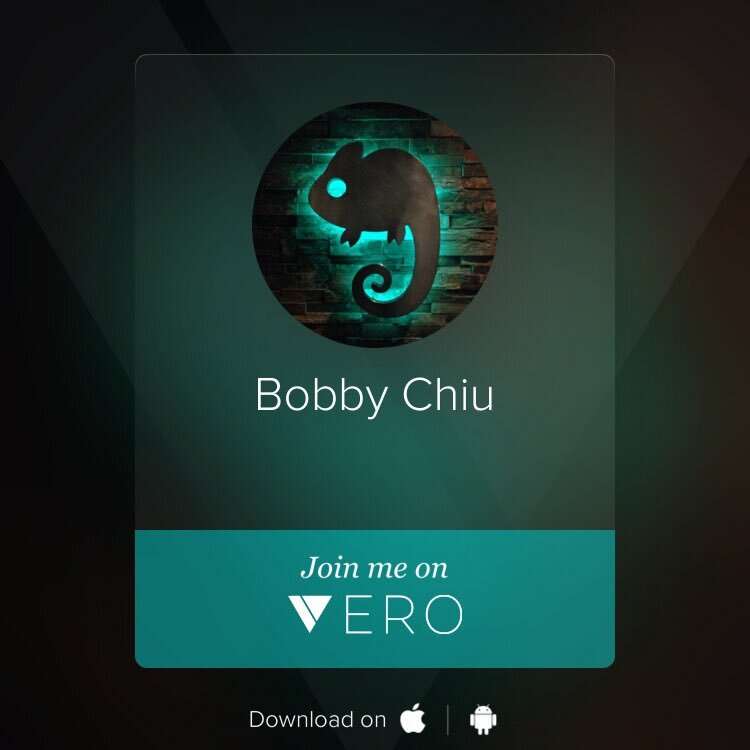 On Twitter Bobby Chiu describes himself as an artist/teacher/creator, but now he can add Vero user to that list. With work for clients including Disney, Warner Bros and Star Wars, you&apos;re sure to pick up useful industry insights by giving him a follow. 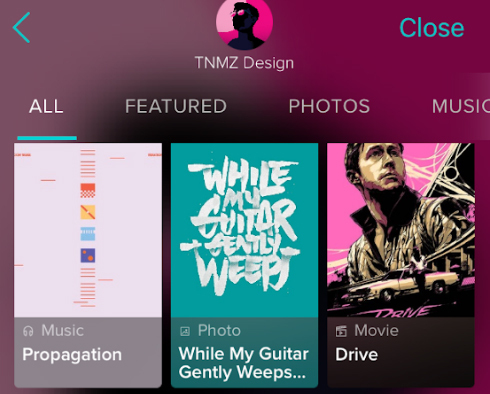 Type fans are in for a treat with TNMZ Design. Set up by 21 year-old self taught graphic designer known as Hendry, TNMZ specialises in logo design, poster design, and professional hand lettering. If those are your bag, give TNMZ Design a follow on Vero and prepare to be bombarded by design goodness. Are You Choosing the Right Font for Your Website? The post Are You Choosing the Right Font for Your Website? appeared first on designrfix.com. https://www.primarytech.com/wp-content/uploads/2013/04/PrimaryTechnologies-Logo-new1-300x144.png 0 0 admin https://www.primarytech.com/wp-content/uploads/2013/04/PrimaryTechnologies-Logo-new1-300x144.png admin2018-02-27 11:00:022018-02-27 11:00:02Are You Choosing the Right Font for Your Website? Tero Parviainen’s amazing deep learning experiment: Let a deep neural network play an arpeggiated pattern around your chord. Jason Rodriguez shares his thoughts on Google’s announcement about adding dynamic content and interactivity to Gmail with AMP for email. Emil Björklund’s smart CSS debugging trick combined from various solutions.  A tutorial on how to create an experimental slideshow that animates in fragments. The slider is powered by the “Pieces” library, which was created for achieving interesting effects like these easily. 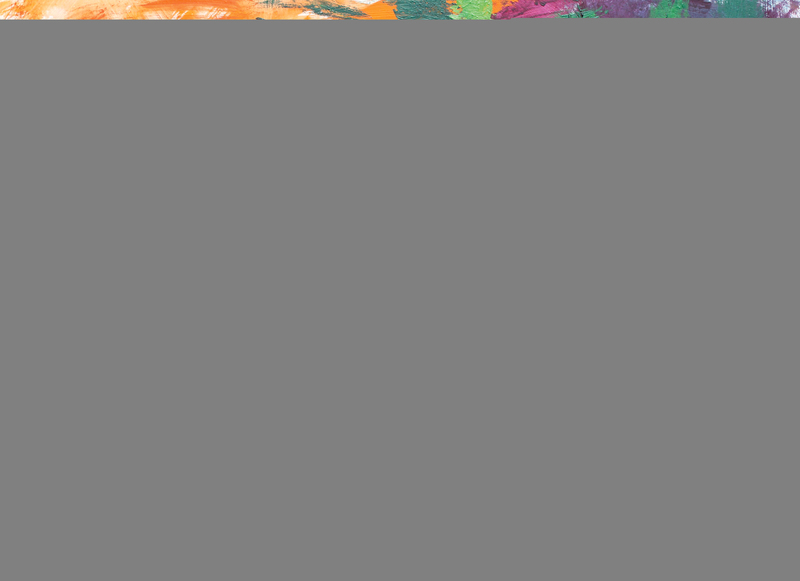 Collective #393 was written by Pedro Botelho and published on Codrops. Bootstrap Native, instead, provides these events only for the Carousel and the Button. The original Carousel triggers a couple of custom events when there’s a transition between two slides. The first event, ‘slide’, is fired just before the transition begins, while the other one, ‘slid’, is fired after the transition has completed. The event object passed to the handlers has two properties that supply information about the transition, direction, and relatedTarget. Do you tell your users a story about how you’ll save them from their troubles? It’s not very realistic, and users generally know this. You might try a different approach. Once upon a time in the videogame industry, some game developers got tired of writing stories and quests into their games. So they made a bunch of sandbox-style games where the player could do almost anything they wanted. They just had to want to do it. The “story” would be formed in the player’s own mind, as they took actions and saw consequences in the game. This was called “emergent storytelling”, and the game developers were very proud of themselves. But they didn’t invent it. Not at all. Emergent narratives have a long history, but were perhaps perfected by the “Game Masters” and “Dungeon Masters” of the tabletop roleplaying games, like Dungeons & Dragons. There’s a lot we designers can learn from the experiences of Dungeon Masters. The crash course: Remember when you were a kid playing pretend with others, and then one kid suddenly had a pretend gun, another had a pretend bazooka, and another a nuke? Roleplaying games are basically codified sets of rules that allow people to play pretend without that sort of instant escalation. The Dungeon Master is a person who referees the game, enforces the rules, tells the story, and doles out consequences for actions. They’ve been telling stories for a long time, often with main characters who are stubborn, ignorant, and determined to break everything the DM might create. Does that sound familiar to you? There’s a lot we designers can learn from the experiences of Dungeon Masters. They’re experts in both telling pre-planned stories with input from the players, and letting players tell their own stories altogether, and we need to learn both, too. Whether a DM has a specific story he wants to tell, or intends to let the player write their own, one thing remains mostly-constant. The player is the protagonist. They are not necessarily the hero, or the “chosen one”, but the protagonist. It is this perspective that allows players to quickly get invested in their character, and the world. So much of the storytelling I see in web design would have you believe that the product they’re selling is the main character. Worse, sometimes they try to tell you that the website itself is somehow the protagonist of the story. To the Pit with that idea! Your product is just a tool in their inventory, like a handy rope, or a +4 Vorpal Longsword. They’re the ones making things happen. Remember that, and do your best to play that role. Fight against your role, and they might see you as more of a cursed weapon, to be discarded and dismantled at their earliest convenience. Writers have it easy-ish. They can make their characters do whatever they want, even when it doesn’t make a lot of sense for the character. (Sure, that’s bad writing, but whatever.) Dungeon Masters have to deal with real people playing characters who will do what they want, when they want. Yes, they can punish players for undesired behavior, but that’s a fast way to drive players to another game. Users are pretty much the same. Learn to adapt to the way your users want to do things. Remember that even if you have a greater narrative going on, it’s still their story in the end. They won’t always be content to go from the Home page, to the Features page, to the Buy Now page every time, in that order. They will find their own path somehow, but it will be easier on both of you if you give them more than one. A corollary for the point above is that D&D players and users alike will eventually find the most efficient way to get something done, and you may not like it. This is called “meta-gaming” and in D&D, it involves combining classes, special gear, and abilities to create characters that are far more powerful than they should be. 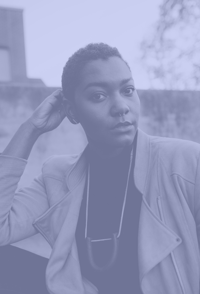 In using web sites or apps, it means that if users find a way to get what they want without jumping through any hoops you have set up, they’ll do it. And they’ll get annoyed if you take their shortcuts away. Good Dungeon Masters have stuff going on in their world. The players themselves may or may not decide to interact with all of the people and events around them, but “life” will go on. Usually, players will eventually come face to face with the big boss in any case, if only because that boss is bent on dominating the whole world anyway. Unless your users leave your site altogether, they’re at least going to look at your prices and a big “Buy Me” button eventually. Just because some people won’t follow the plan doesn’t mean you shouldn’t have one. Most users are less obstinate than your average D&D player, and will be glad to have a quick and easy route to their goal. In D&D, player’s characters can die, and they have to make new ones. In one campaign, a mistake the DM made allowed us to blow up an entire (alternate) plane of existence with most of us in it. Long story. Anyway, he was able to continue the story with new characters, and some fast adjustments to the main story between sessions. Long-time DMs learn to account for catastrophic turns of events like that one. In web design, we don’t have the option to fix things between sessions, though. The story has to keep going, even if your players are on, say, an error page. If you’re going to use storytelling as a metaphor for your user experience design, then you need to use it everywhere. The story shouldn’t end just because a link went missing. And with that, have fun. And happy adventuring! Bouncy Castle Modern Calligraphy Font Family – only $9! Today we’re thrilled to share another modern, responsive HTML template for podcasts with you. You can use Dropcast freely for your personal project or commercially, for your client work. GitHub repo link coming soon! 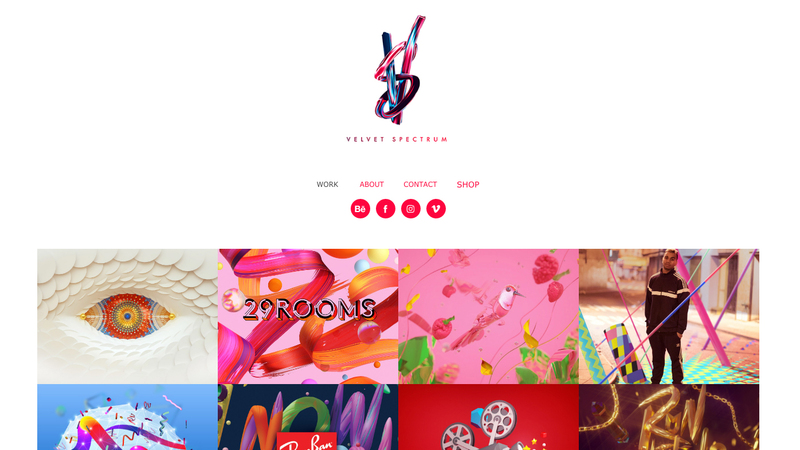 If you’d like to contribute and publish your freebie on Codrops drop us a line. Freebie: “Dropcast” Website Template (HTML, Sketch) was written by Amie Chen and published on Codrops. The web is full of endless resources and tutorials on the subject of photography, but sometimes too much choice can be confusing. 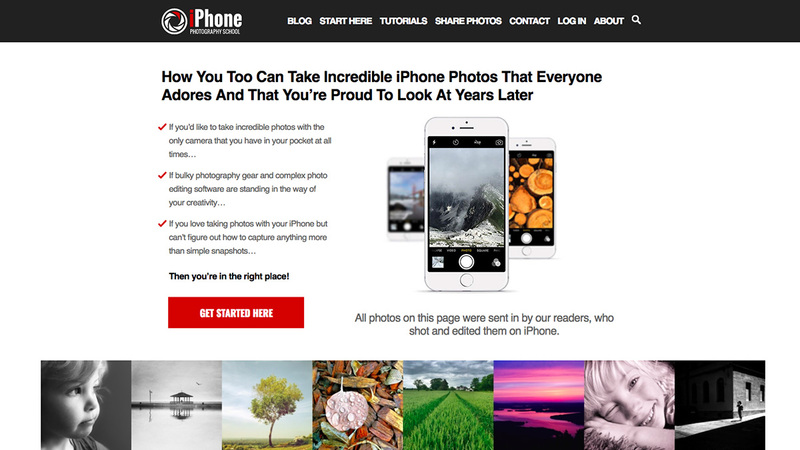 Here, we&apos;ve picked the top photography websites that will really help you take your photography skills to the next level. If you&apos;re a designer or creative after stock photography, check out our Best websites to download stock art post. And if you&apos;re looking to upgrade your camera, don&apos;t miss our guide to the best cameras for creatives. But if you&apos;d like to learn more about taking stunning photographs, gain inspiration from expert photographers and develop your camera craft, check out these great photo websites. 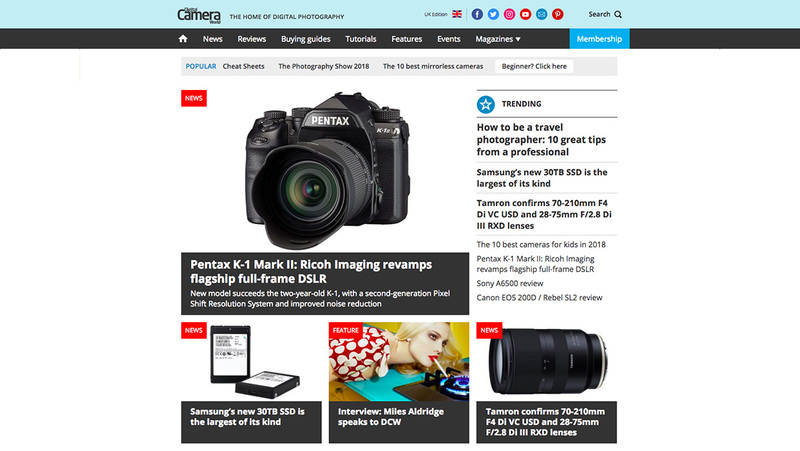 Digital Camera World is the world&apos;s fastest-growing photography website, covering every aspect of image-making, from DSLRs and photo editing to mobile photography and drones. Through informative tutorials, no-nonsense reviews and in-depth buying guides, DCW helps photographers find the best gear, and shows them how to use it. Full disclosure: it&apos;s one of our sister titles, also made by Future Publishing. 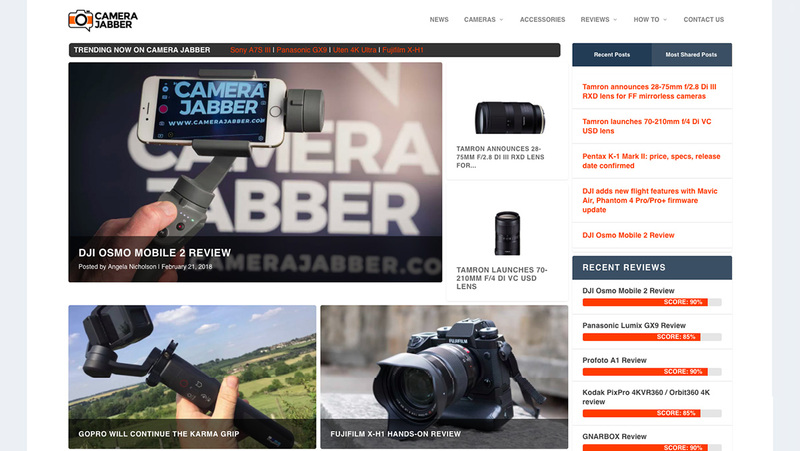 Built by photographers for photographers, Camera Jabber offers up an enticing mix of news, reviews and buyers&apos; guides, on everything from phone cameras and DSLRs up to the latest action and 360 cameras. You&apos;ll also find a wealth of how-to material that&apos;ll take you through the photographic basics and on to more specific guides on things like editing your shots and building a portfolio. It&apos;s updated daily, and always worth checking in to see what&apos;s new. 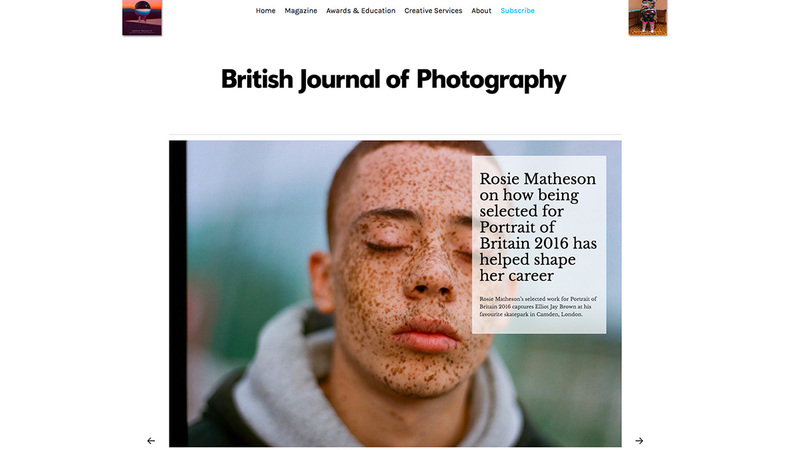 The British Journal of Photography has been around since 1854, and it&apos;s kept up with the times since then. Its website is a great accompaniment to the venerable magazine, serving up thought-provoking photography and fresh perspectives every day. 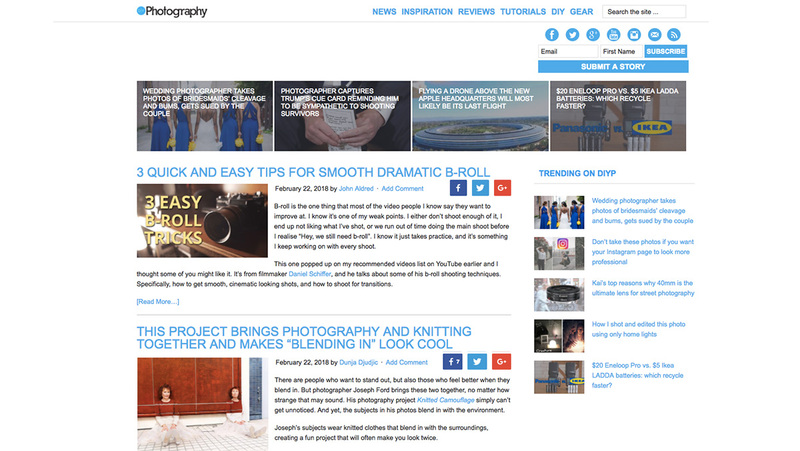 Again written by photographers for photographers, it&apos;s heavy on the tutorials with hundreds of useful how-to articles online, plus a whole load of DIY articles that&apos;ll help you build your own gear rather than splashing out on expensive kit. Just because you don&apos;t have a heavyweight camera, it doesn&apos;t mean that you can&apos;t take beautiful photos. iPhone Photography School has one simple aim: to help you take better photos with your iPhone than most people can with a DSLR. 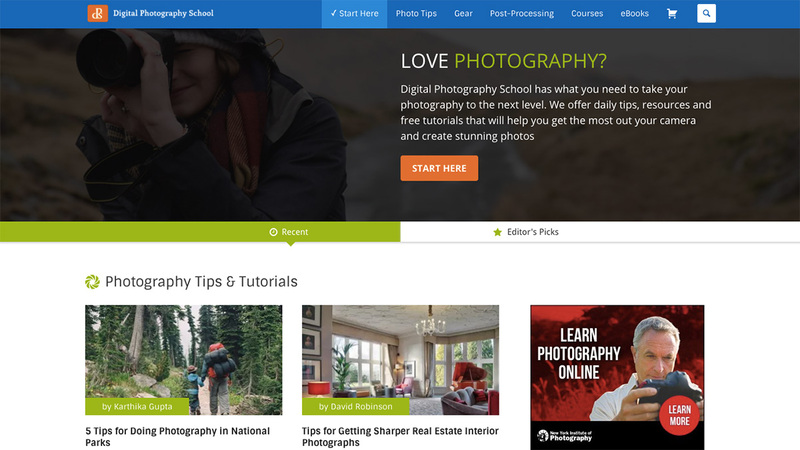 It does this with plenty of in-depth tutorials covering photography techniques and photo editing, as well as inspiring articles and regular competitions so you can pit your newfound skills against others. 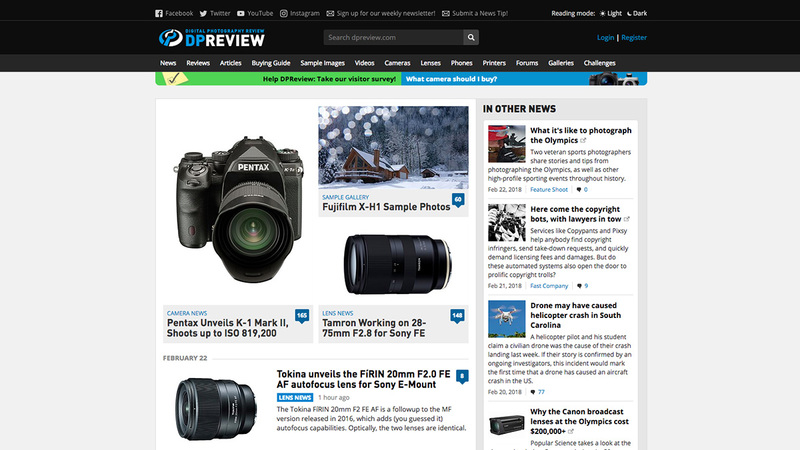 Touted as the number one destination for everything digital photography-related, Digital Photography Review is bursting at the virtual seams with all the sector&apos;s latest news and product reviews. Complete with video tutorials, buying guides and forums, there&apos;s plenty on this photography website to keep you hooked and clicking back for more. 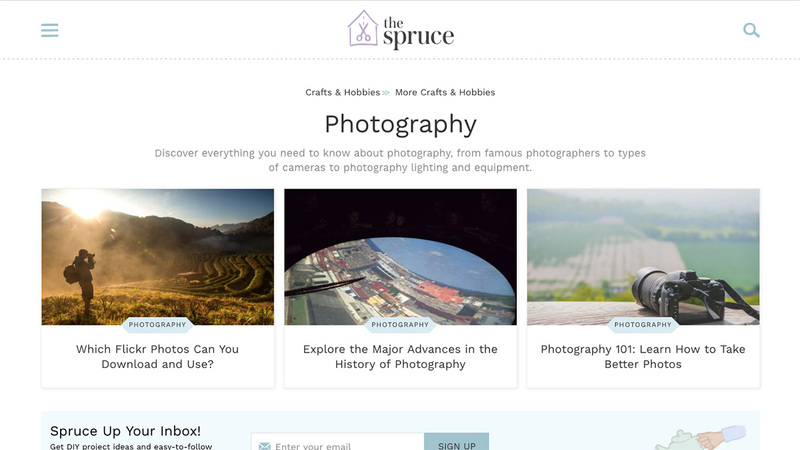 Written by a host of photography experts, The Spruce: Photography is both an advice centre and a repository of extensive further reading. 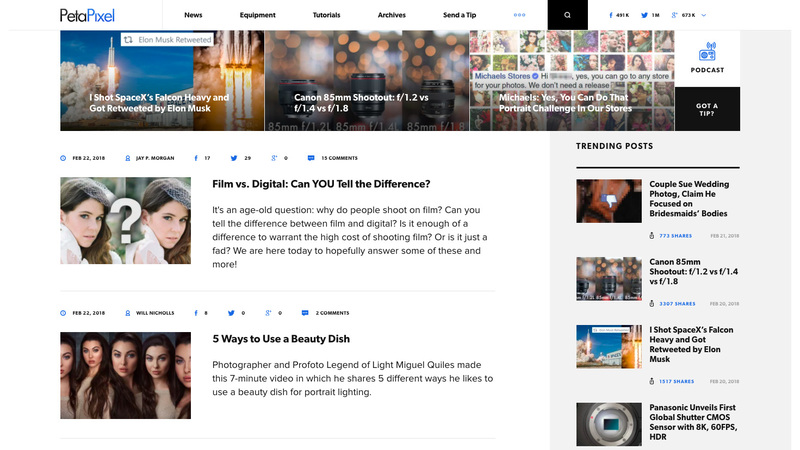 Once you&apos;re on this website&apos;s photography channel, you&apos;ll be clicking from one useful video to another before veering off down a rabbit hole of enlightening articles. There&apos;s plenty to enjoy – just make sure that you don&apos;t get lost. Strobist is about one thing: Learning how to use off-camera flash with your DSLR to take your photos to the next level. Or the next 10 levels. If you’re a complete beginner at lighting, no worries. The free Lighting 101 course starts from the very beginning, and can get you up and running fast. If it&apos;s inspirational images you&apos;re after then look no further than 500px. 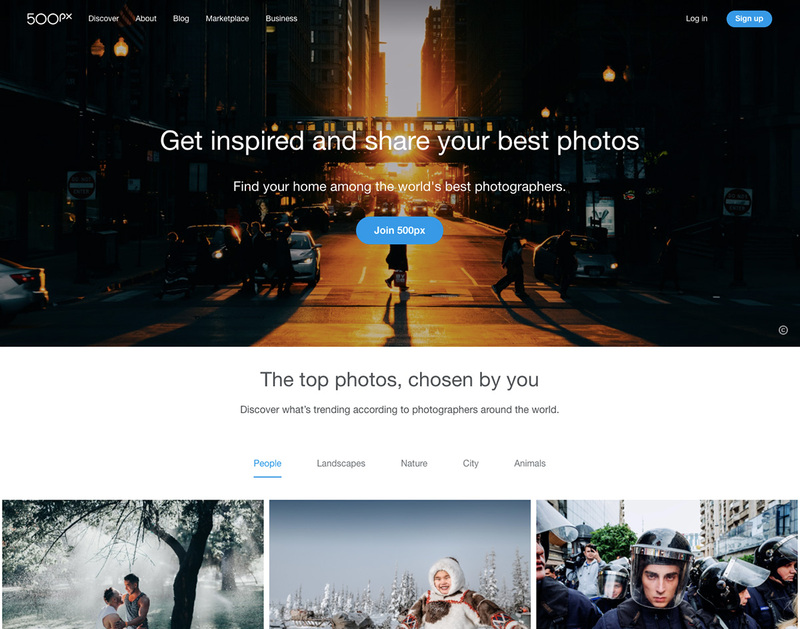 Founded by Oleg Gutsol and Evgeny Tchebotarev, this online photography community is a place to gain exposure, find inspiration and connect with other photographers. The site has had a recent redesign, and with a library of over six million photos you&apos;ll never run out of pretty pictures to look at and feel inspired by. 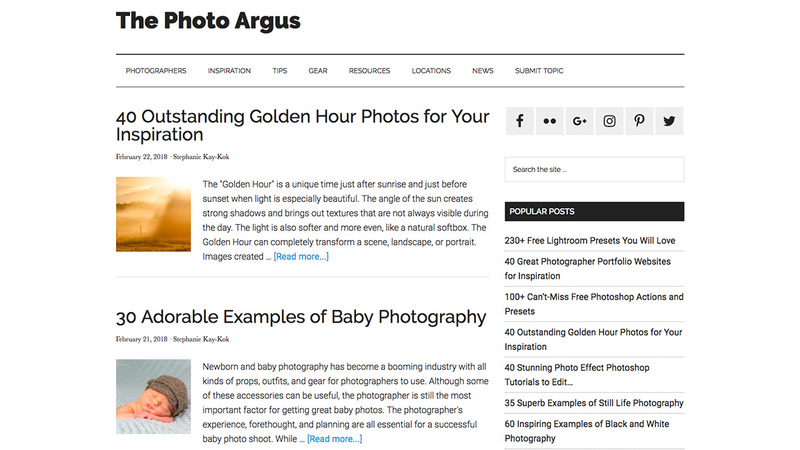 The Photo Argus is an online resource for photographers – from novice users to advanced pros. 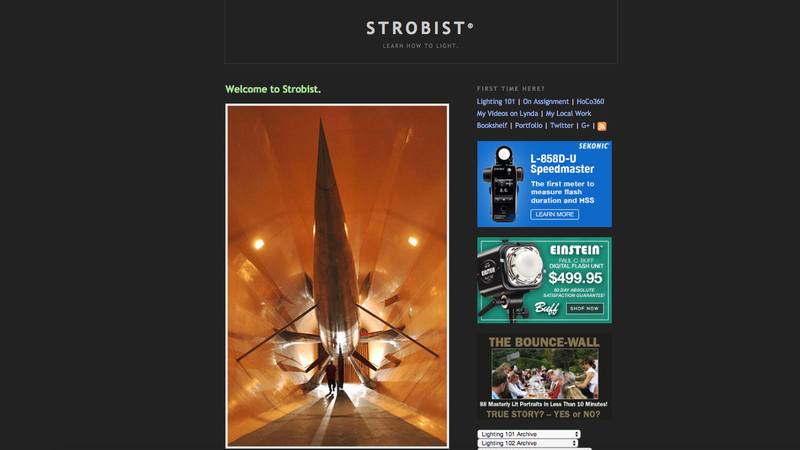 The site provides useful information, inspiration, techniques, photographer showcases and more. Find what you&apos;re looking for using the organised topic sections or browse through the Popular Posts and the most up-to-date articles on the homepage. Equipment covers new camera, lens and other photography kit announcements, but doesn&apos;t include reviews (you&apos;ll need to look elsewhere for those). News covers all sorts of interesting developments in the photography world – both hilarious and informative. 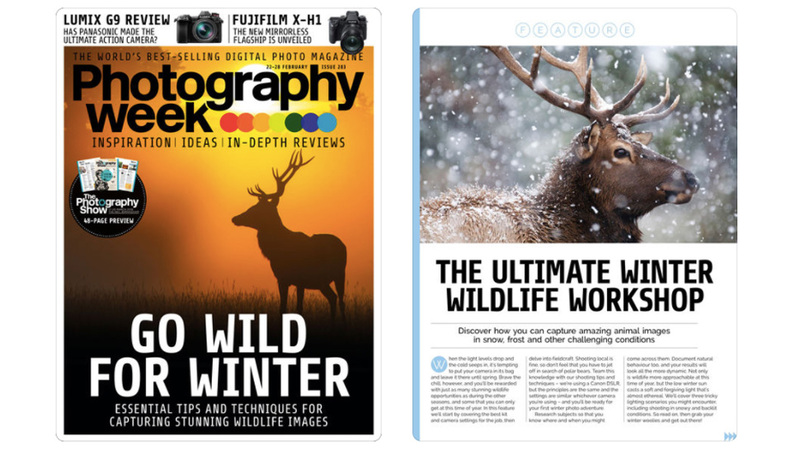 While not technically a website, Photography Week is a digital magazine, so we&apos;re including it here. Packed with beautiful photography, it offers heaps of fresh inspiration every week. Full disclosure: It&apos;s another of our sister titles, also made by Future Publishing. Get it on iPad and iPhone, Android devices or through Zinio for multiple devices, including computers.